Exquisite modern Australian dining with breathtaking views of Bunker Bay and the Indian Ocean - breakfast, lunch, dinner or drinks. Taste the sensations of the South West at this stunning Dunsborough restaurant overlooking the waters of Bunker Bay. 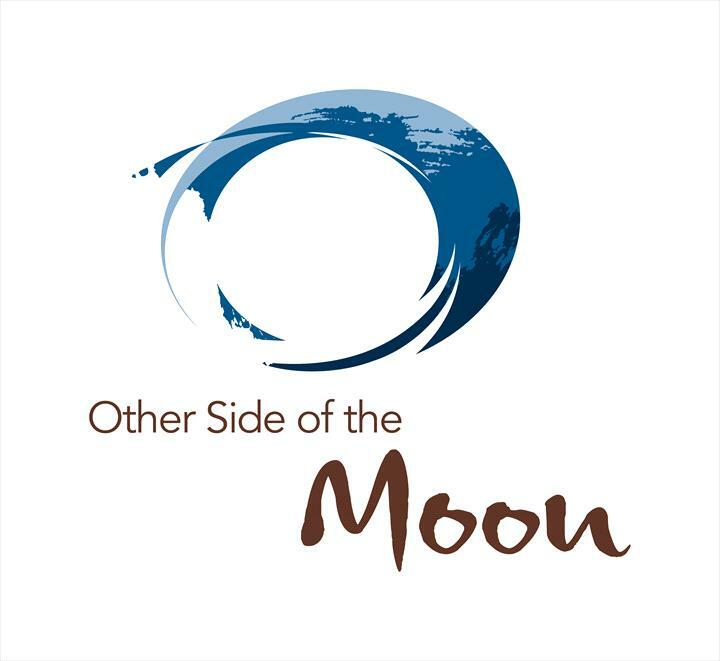 Other Side of the Moon Restaurant is a stylish Dunsborough restaurant featuring modern Australian cuisine, underpinned by a Mediterranean feel. Choose to dine in the casually elegant indoor area, or on the terrace among young olive trees, overlooking Bunker Bay and the sweeping Indian Ocean.Local South West produce features prominently and is complemented by a wine list that embraces the menu and provides an array of local Margaret River wines. Sample an array of local and imported wines, beers and cocktails alongside a selection of light meals, including Tapastry by Pullman. During the cooler months relax by the open fireplace with a glass of red wine. The perfect place to catch up and chill out. Tapastry by Pullman is a celebration of our diverse Western Australian cuisine, each unique dish to be shared and experienced; small plates allowing time for convivial conversation in our hyper connected world… a momentary pleasure to pause and celebrate life. During summer months the bar is open from 11am to 5pm, offering items from the Bunker Bay Bistro & Bar Casual Dining Menu. The tapas menu is fantastic and between 3 to 5pm they had a special price on any 4 tapas items. Great views too. Would defiNitely recommend it. High quality food and excellent service great presentation. Other Side of the Moon Restaurant is located at Pullman Resort Bunker Bay, approximately 11km from the town of Dunsborough. Bunker Bay Road is located off Cape Naturaliste Road.